Last edited by Daydreamer; 12-14-2013, 05:20 PM. Took a little longer than I wanted, I just wanted to say to everyone who has responded to me on this thread... thank you all very much for the help and kind words they have gone a very long way in helping me get back in the game and gave me the boost I needed. Much respect to you all. @D.C.: Great job on the Robot and Monster Girl drawing! I like this one a lot! @ Jcatlett: Good job on your Invicible drawing! @ Einar: Glad to see you working on this one from last week, nice way to include characters from both weeks topics ! 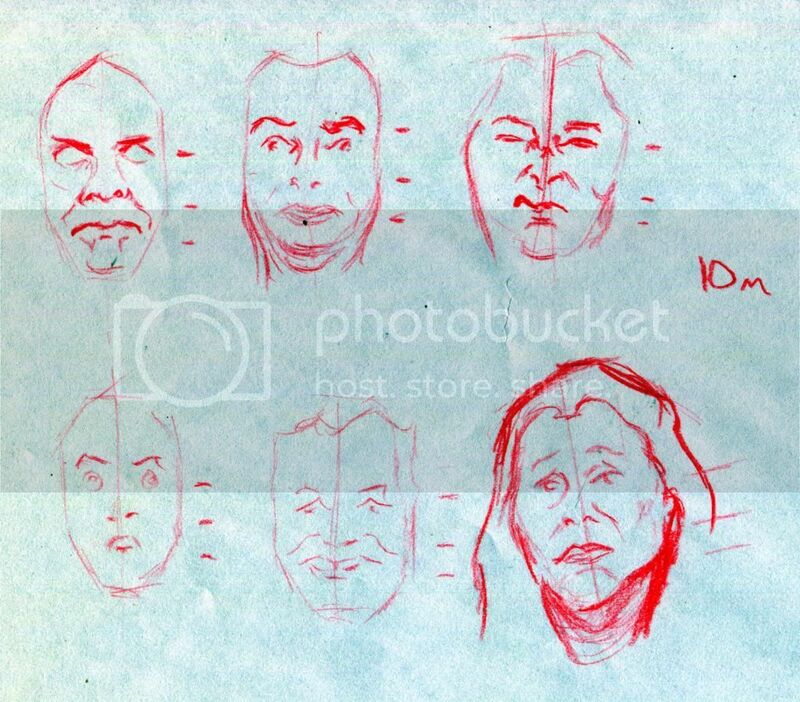 @ solanki: Nice Invincible sketches! I like the pose on the female villainess (forgot her name)! @ Daydreamer: good job on the speed drawing, there were a lot of images and it took me 50% longer to draw them all so no worries ! 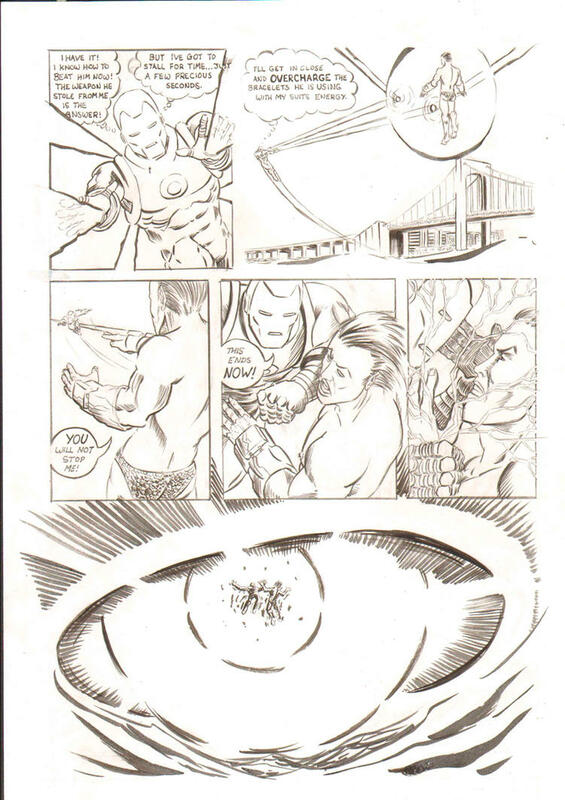 @ Andrew Massicotte: Great job on the Sequential Iron Man page! Just for future reference you don't have to draw a whole page, a single panel is fine ! Good stuff! @ tudore: Nice job on the speed drawing this week! And a great job to everyone who participated in WSG 341 this last week! Some great Invicible-themed drawings from everyone! I hope to see everyone again this next week in WSG #342 which I'll get posted up in the next few minutes !